My review of Big Finish’s The First Doctor Adventures Volume One was kind of lukewarm. I think you could sum up my take on it as: it did a thing I’m not convinced needed doing, but it did it well. 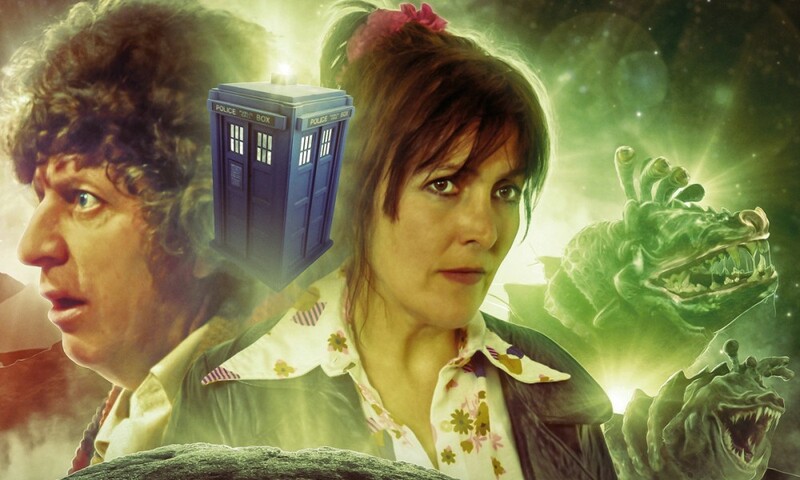 Like, do we need meticulous recreations of 1964 on audio with a 2013 cast when Big Finish already do meticulous recreations of 1964 on audio with the 1964 cast? But if it were to be done, better that it be done well. After listening to the second set, I’m a little more sympathetic to the idea than I was before. Like the first set, this one comprises two four-part stories, one science-fictional and one historical. The former, John Dorney’s The Invention of Death, is the kind of story that demonstrates the worth of the First Doctor Adventures concept. On screen, the Verity Lambert era sometimes had a pronounced interest in doing something strange and interesting and weird with its sci-fi stories. Sure, sometimes you had action-adventure tales like The Daleks and The Keys of Marinus, but often they tried to create distinct alien worlds, like The Sensorites and The Web Planet, even it often didn’t exactly succeed, like in The Sensorites and The Web Planet. The Invention of Death tries to go for a story in this mould: an alien world, slowly explored. In this case, I think it’s pushed even further than those older stories pushed it, in that Dorney’s script comes up with an alien concept — a world without death — and explores what would happen when that society was introduced to the very idea of death. Dorney opines on the extras that the plot kind of doesn’t begin until Part Three, and I’ll agree, there was a point during Part Two when I wondered what the stakes were. But for the most part this was an interesting, sometimes creepy piece of science-fiction. The world of Ashtallah is inhabited by human-sized amoeboid aliens, and actresses Tracey Wiles and Michelle Morris do a great job inhabiting the uncanny valley with their vocal performances. I was often unnerved by them, and not quite certain how they would react thanks to their lack of understanding of basic aspects of human existence, which meant there was sort of this undercurrent of danger to even simple conversations. There are a number of conversations between the Ashtallans and the regulars about the nature of death, and the difference between life on Earth and on Ashtallah, and Dorney’s script and the actors’ performances do a great job of bringing this all to life. There’s just enough of it to be interesting and tantalising, and it’s great to listen to Doctor Who’s realest companions try to explain basic concepts to alien creatures. Once the plot does kick in, things become somewhat technical, but then once the “villain” is revealed, a certain sick logic manifests that ties everything together. Again, there were some scenes where I was genuinely worried for the lives of certain characters! Also there’s a bit where the whole regular cast sing a campfire song while roasting marshmallows, and it’s delightful. 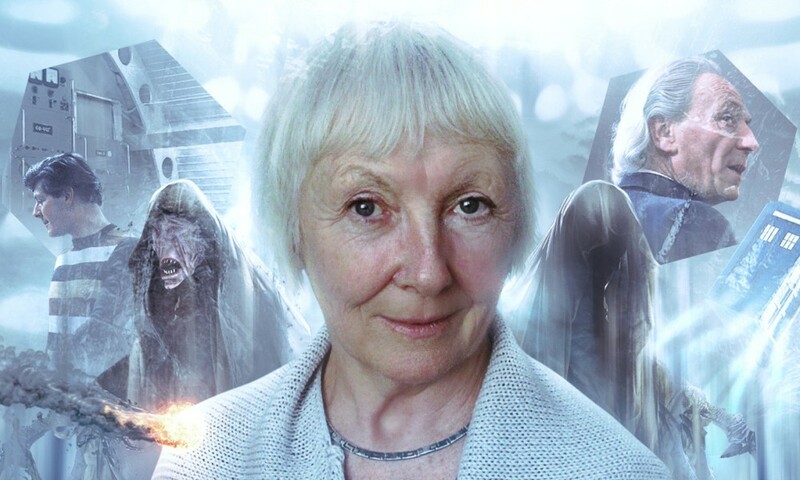 All in all it’s a strong story, perhaps the best Big Finish Doctor Who I’ve heard since Time in Office, and it demonstrates the viability of the First Doctor Adventures concept. I guess technically you could do this story with any Doctor, but it’s hard for to me imagine Dorney coming up with this script for, say, Paul McGann. On the other hand, though it’s clearly inspired by those 1960s SF stories, it pushes itself in directions it’s hard for me to imagine they’d actually go. So it’s the perfect blend of 1960s and 2010s, which seems to me to be what the First Doctor Adventures should always do. In this set, in contrast to the first, the historical story felt somewhat weaker. Not that Andrew Smith’s The Barbarians and the Samurai is bad, in fact it’s very well done, but it just felt like it was so much a perfectly executed 1960s historical that it didn’t do anything I didn’t expect. Like, if you’ve seen Marco Polo or The Aztecs or The Reign of Terror or The Crusade or The Massacre, you’ll know what to expect here. The TARDIS crew land in isolationist nineteenth-century Japan, they get separated from each other and the TARDIS, they fall in with local authority figures, someone has designs on Barbara, Ian dresses up in native costume. It’s all here in perfect form. The regular cast also continue to entertain, as long as you don’t want them to be anything like the originals. David Bradley continues to impress, developing his own interpretation of the Doctor, and Jamie Glover is warm and thoughtful as Ian. I’m also warming to Jemma Powell and Claudia Grant. In my review of Volume One, I found its SF story lacking and its historical a model for the future; this one is the other way around! 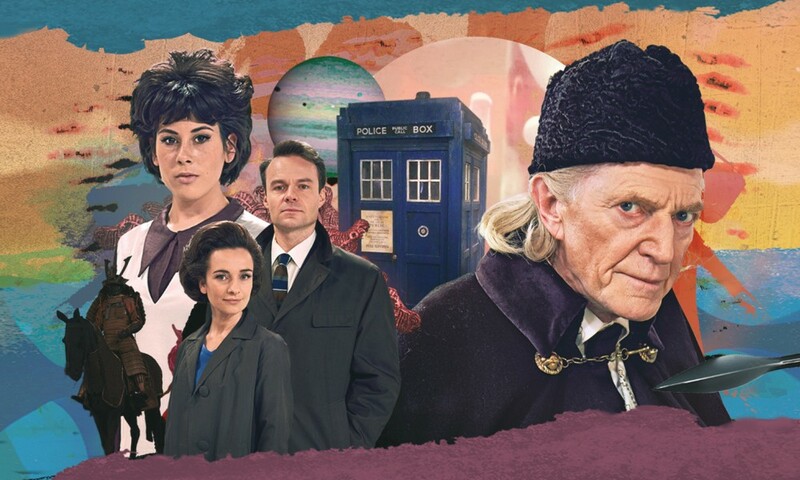 I guess what that proves is that these stories just need to be the best 1960s-inspired Doctor Who tales they can be, and I will keep listening. 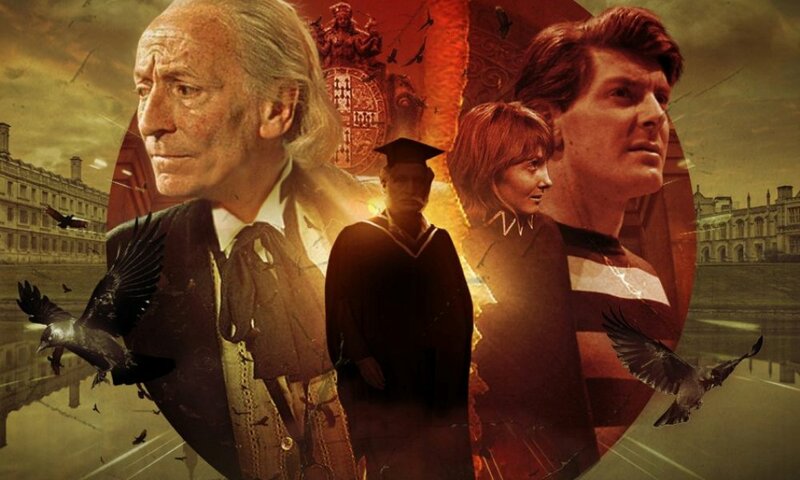 The First Doctor Adventures Volume Two (by John Dorney, Andrew Smith; starring David Bradley, Claudia Grant, Jamie Glover, Jemma Powell) was released by Big Finish Productions in July 2018.